Satisfaction, written by Mick Jagger and Keith Richards in 1965, was, according to Richards, “the song that launched us into global fame.” It was the Rolling Stones’ first number one in the US and became their 4th number one in the UK, despite initially being played only on pirate radio stations because its lyrics were considered too sexually suggestive. The song is considered by many as one of the best rock songs ever recorded. It placed 2nd in Rolling Stone magazine’s list of “The 500 Greatest Songs of All Time”, and in 2006 was added to the Library of Congress National Recording Registry. I only get my rocks off while I’m sleeping. Feel so hypnotized, can’t describe the scene. Its all mesmerized, all that inside me. The sunshine bores the daylights out of me. The song sounds jaunty and upbeat, but the lyrics are thoroughly dispiriting. Even the sunshine “bores the daylights out of me.” The singer is thoroughly jaded – neither making love nor getting kicked causes any interest any more. The only escape is into the world of dreams, of unreality. 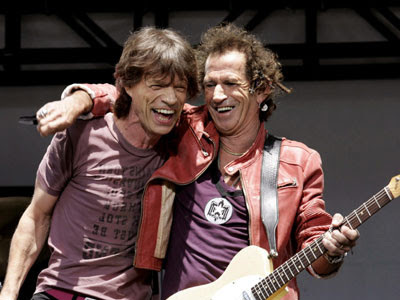 Mick, Keef and the boys still can’t get no satisfaction. Success, fame, adoring fans, an excess of whatever it is you can have, smoke, or inject just doesn’t seem to do it. An interesting article in the New York Times by Arthur C. Brooks (Love People, Not Pleasure) recently made this very point. He quotes a research project from the University of Rochester which found that some people had “intrinsic” goals, such as deep, enduring relationships, whereas others had “extrinsic” goals, such as achieving reputation or fame. Guess which group turned out to be happier – yep, the “intrinsic” group. Brooks comes to the conclusion that, “If it feels good, do it” is nothing but a popular piece of life-ruining advice. Money, fame, sexual hedonism, accumulation of things all have their lure – but the evidence leads to the conclusion that a cycle of grasping and craving can’t give us no satisfaction. Understandable, when you’re nearly 70, I guess, but the good news is that it sounds like he doesn’t intend to stop doing studio work or one-off performances. Clapton has been entertaining us and enthralling us with his blues-based guitar work for nearly 50 years. Ranked by Rolling Stone magazine number 2 in their “Greatest Guitarists of All Time” (surpassed only by Jimi Hendrix – fair enough! ), Clapton was once hailed “god” by an adoring fanbase. He’s had 17 Grammys, was awarded the CBE by the Queen, and songs like Layla or Tears in Heaven will be enjoyed and played long after Clapton is gone. But Clapton is essentially a blues artist who has hailed Robert Johnson as the biggest influence on his guitar playing. He said of Johnson, “His music remains the most powerful cry that I think you can find in the human voice.” Clapton’s tribute to Johnson, on his 2004 album, Me and Mr. Johnson, is one terrific blues album, with excellent arrangements which really showcase Johnson’s genius and some outstanding playing and singing from Clapton. Clapton had previously said that Robert Johnson’s best songs had “never been covered by anyone else, at least not very successfully — because how are you going to do them?” This album and the follow-up Sessions for Robert really do Johnson’s songs justice. B B King has said of Clapton, “I admire the man. I think he’s No. 1 in rock ‘n’ roll as a guitarist and No. 1 as a great person.” He credited Clapton, with other British artists, with breathing new life into the blues in the late 1960s. 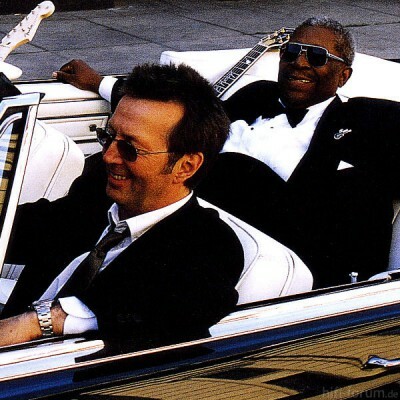 The collaborative album between King and Clapton, Riding with the King, won the 2000 Grammy for Best Traditional Blues Album, and although some felt it was just too polished for a blues album, it is a thoroughly enjoyable record that shows off both men at their very best. 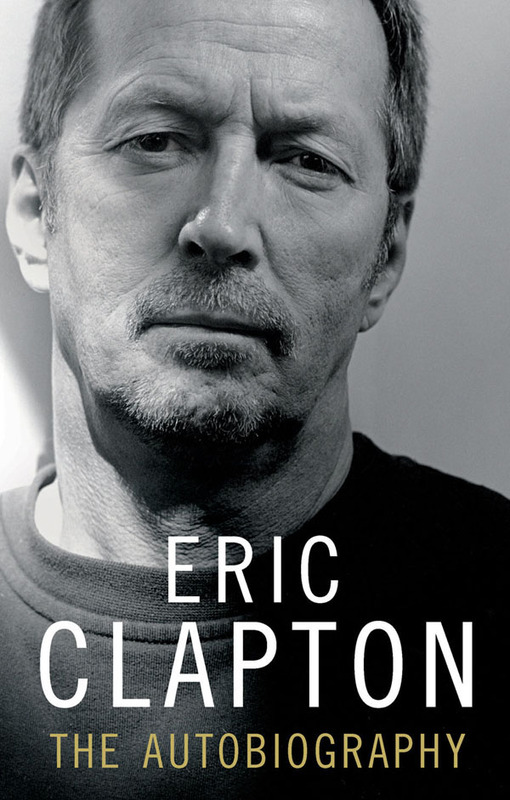 Clapton’s struggles with drugs are well documented, not least in his autobiography, making for painful reading. “In the lowest moments of my life, the only reason I didn’t commit suicide was that I knew I wouldn’t be able to drink any more if I was dead. It was the only thing I thought was worth living for…they had to practically carry me into the clinic.” In 1987, he checked into Hazeldene Treatment Center in Minnesota for the second and last time, and recounts how, after a month there, just going through the motions, he had a quite profound experience. 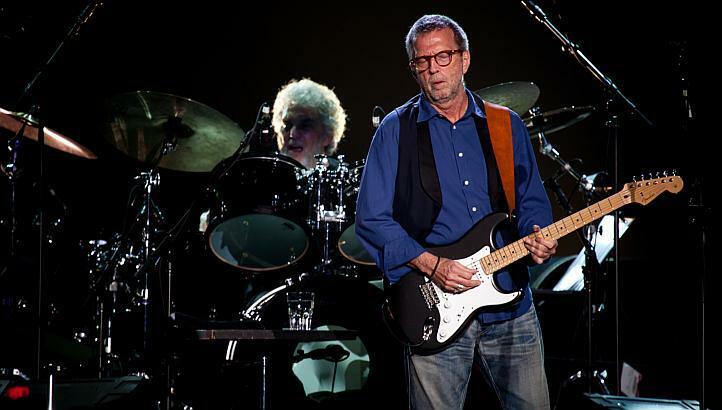 Clapton’s been sober for nearly thirty years, and worked with a number of addiction treatment organizations before establishing the Crossroads Centre in Antigua in 1998 which helps people recover from the devastating effects of addictions to drugs and alcohol. 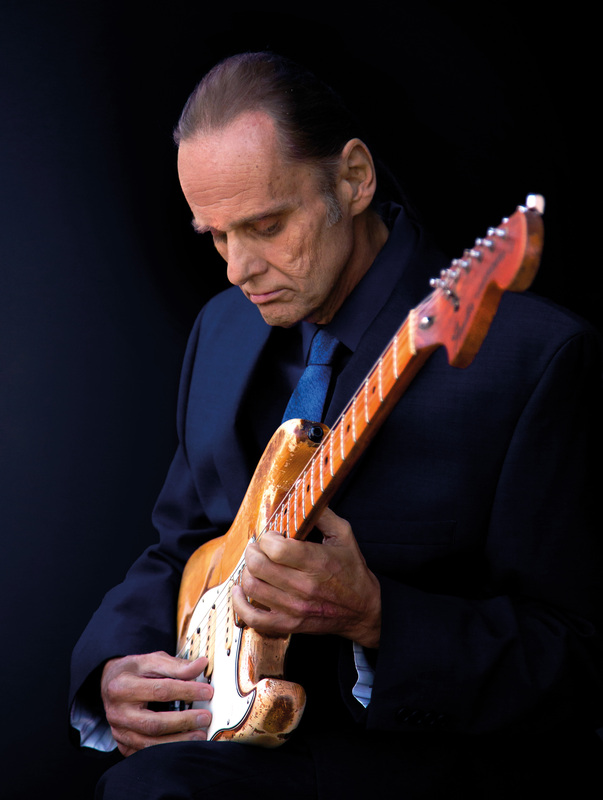 Clapton’s Crossroads Guitar Festival, which has featured a who’s who of top guitar talent in on four occasions since 2004, raises funds for this centre. I saw Clapton play on a couple of occasions, most notably in the tour which supported the Robert Johnson album. He didn’t engage with the audience much, but it was enough to be treated to a lengthy set of blues songs and classic Clapton numbers and to admire his fret-work on the big screen – the video-team clearly knew their audience, spending the majority of time on Eric’s guitar playing as opposed to shots of the band as a whole. It was a great night’s entertainment. If he’s decided to retire at this stage, then – thanks for your massive contribution to music and the blues and thanks for the memories. But for the immediate future, we all can look forward to The Breeze: An Appreciation of JJ Cale, in tribute to JJ Cale who died last year, which will be released at the end of 29 July 2014. It features 16 Cale songs performed by Clapton, Christine Lakeland, Mark Knopfler, John Mayer, Willie Nelson, Tom Petty and Derek Trucks.